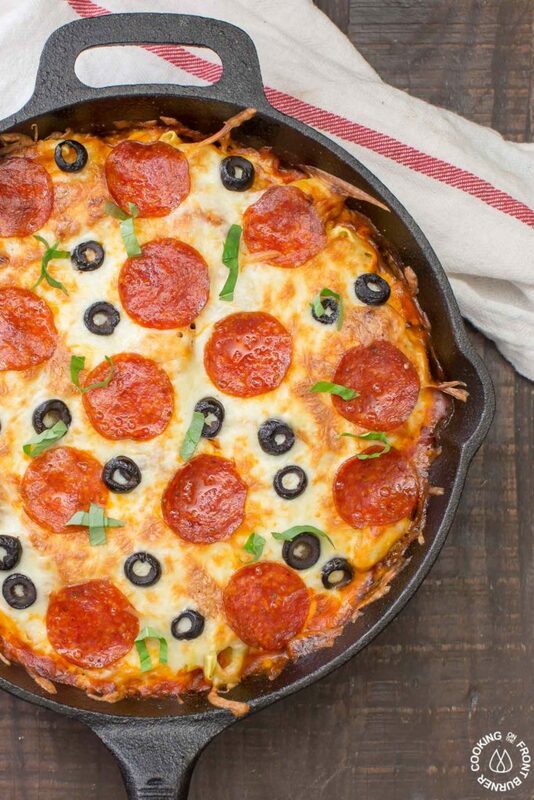 In 30 minutes you can serve this Pizza Tortellini Skillet Casserole on the family table. Talk about freaky fast and delicious! 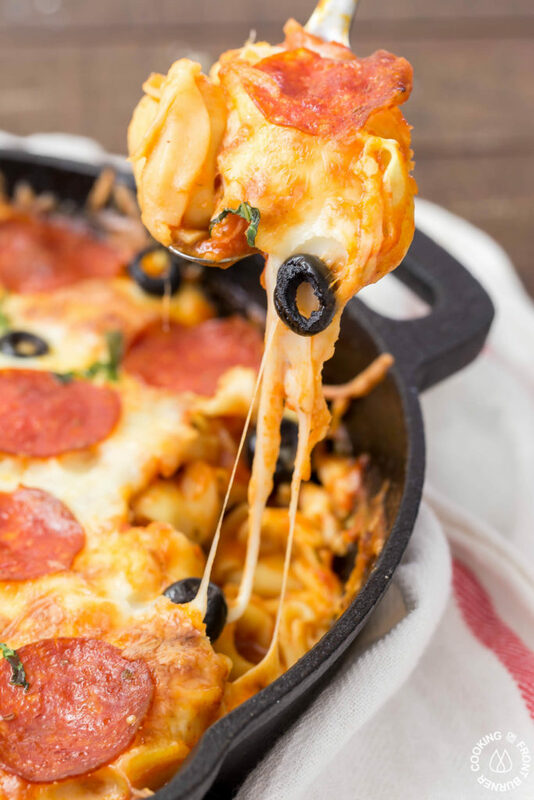 It’s a very comforting dish with tender cheese pasta, a rich marinara sauce, pepperoni, olives and two kinds of cheeses and all baked in one skillet! 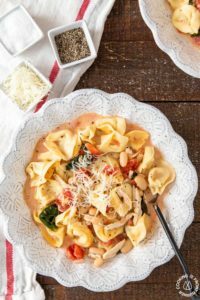 Have you ever had one of those nights when you need something fast on the table but still want to make sure it is a hearty meal and tastes delicious? 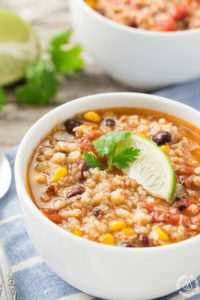 If your answer is yes (like mine), then today’s recipe is one you need to keep. Everything can be combined in the skillet, put in the oven and about 25 minutes later, you can be sitting down to dinner! Nice, huh? 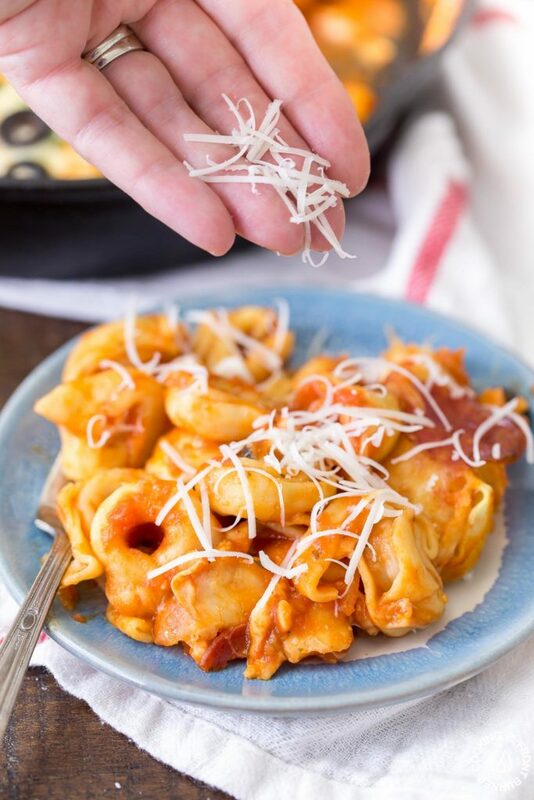 Underneath all the gooey cheese is cheese tortellini and the best part is they don’t need to be precooked. I even used frozen ones and they cooked up perfectly. You can definitely change up the toppings to your favorites too. Maybe add some mushrooms and veggies. The sauce is a simple store bought marinara and that can be switched out to your liking. Some nice crusty bread and a tossed salad would be great sides to round out your meal. 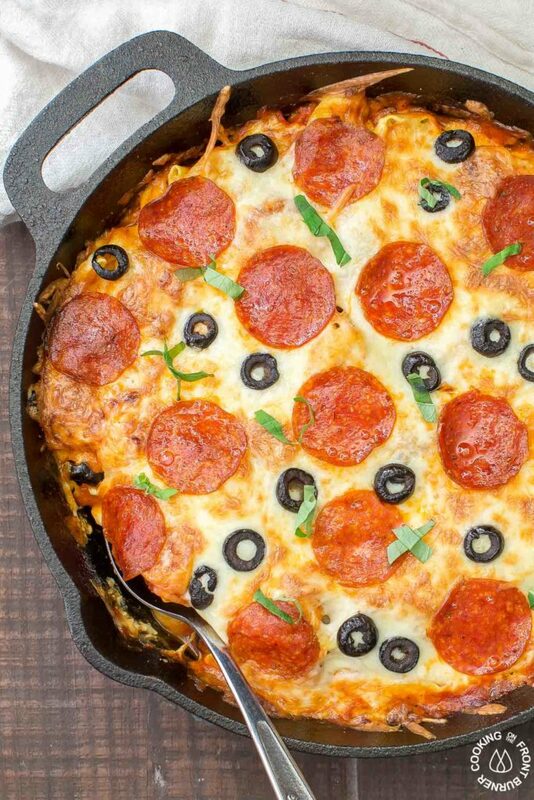 When I first made this, it reminded me of my Cast Iron Pizza Skillet recipe. It even looks the same (check it out!) I have found my skillet to be pretty versatile and have loved making so sweet treats like these Lemon Pull Apart Rolls – you will think you went to heaven when you bite into one of these. Also just search for skillet in the search bar to see other goodies I’ve made. 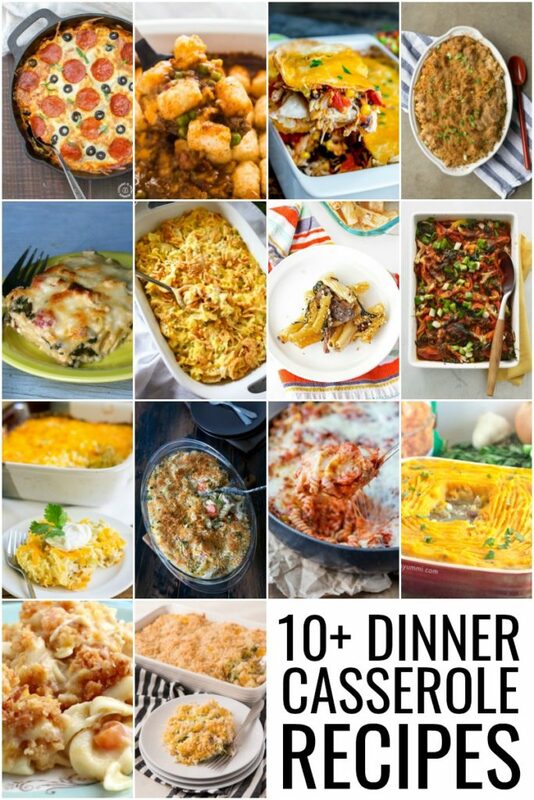 As you scroll down a bit, you will also see some casserole dinner recipes that a few of my blogging friends are sharing. I hope you find something to your liking! Enjoy! 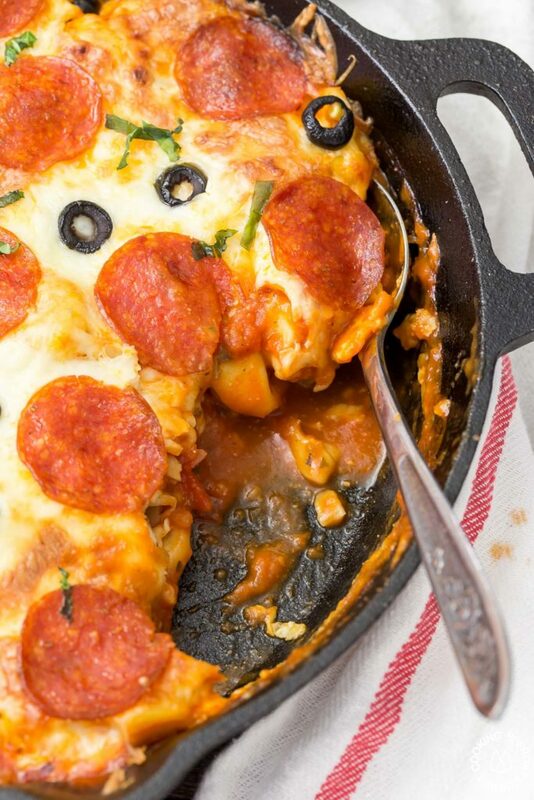 In 30 minutes you can serve this Pizza Tortellini Skillet Casserole on the family table. Set your broiler on and place skillet under for about 5 minutes until the top gets brown. 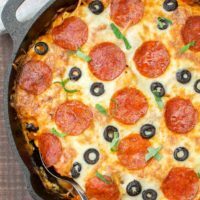 I love how easy it is to customize this recipe to whatever pizza toppings you want to use! 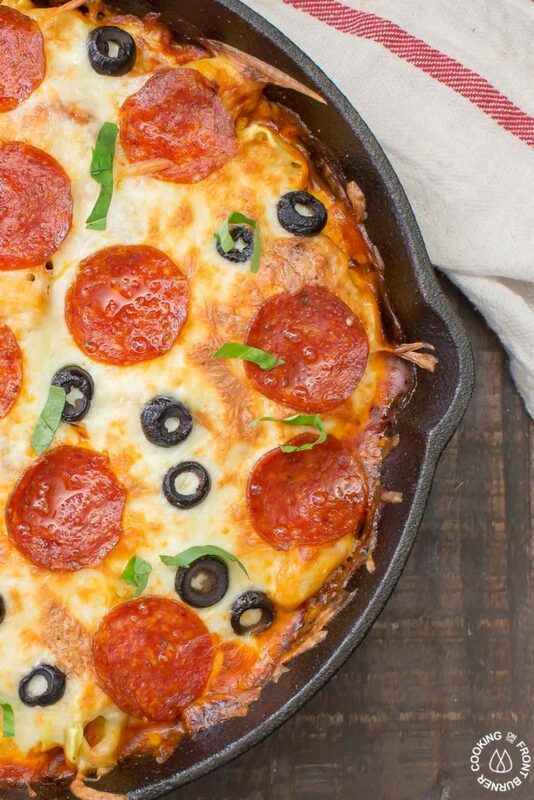 Baking it in a cast iron skillet is awesome too… easy clean up! I agree Becca and it is sooo easy to make! I’ll take pizza any way I can get it. This looks sooo good!! 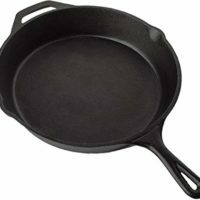 What size cast iron skillet did you use? Will my 10″ one be large enough? Good ideas John – I’ll need to try that! 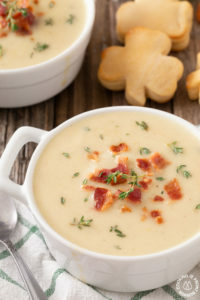 Would this work well with dry tortellini (if I cooked them first)? Would they get too mushy compared to frozen? 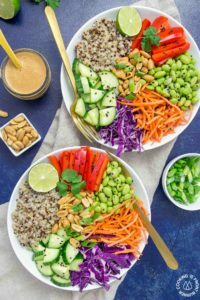 Thank you for such an easy, awesome, and customizable dish! I just finished serving it to my family and it was a hit! Thanks, so glad you and your family enjoyed it!